This should be one of Burgundys cult wines. 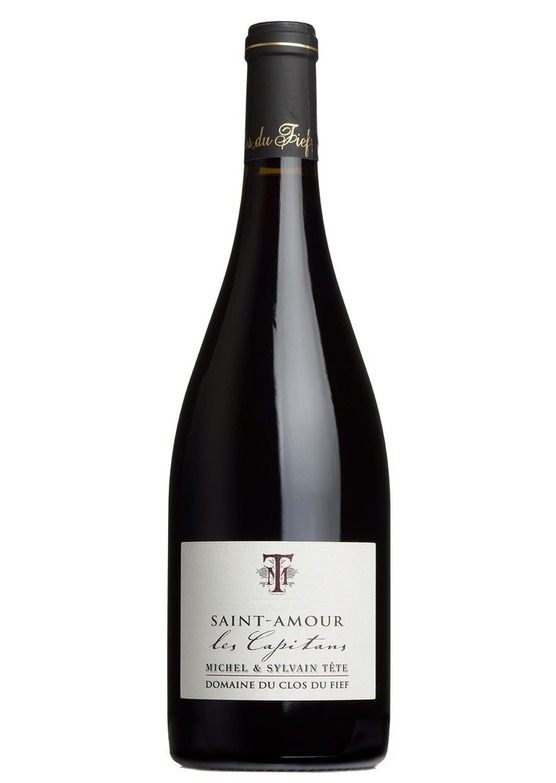 A real tour-de-force massive intensity with profound black fruit and extraordinary depth and texture. One of the best Beaujolais around.